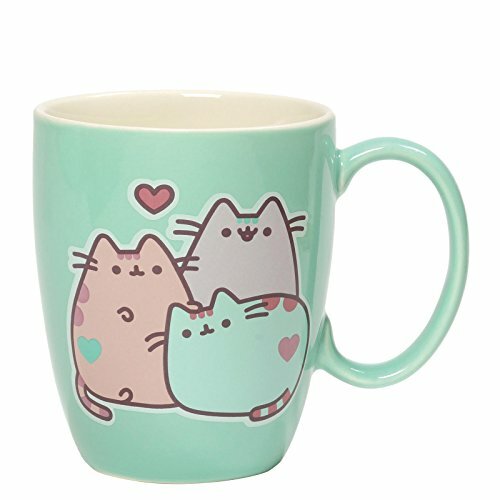 ​Gifts for Cat Lovers - Ideas! 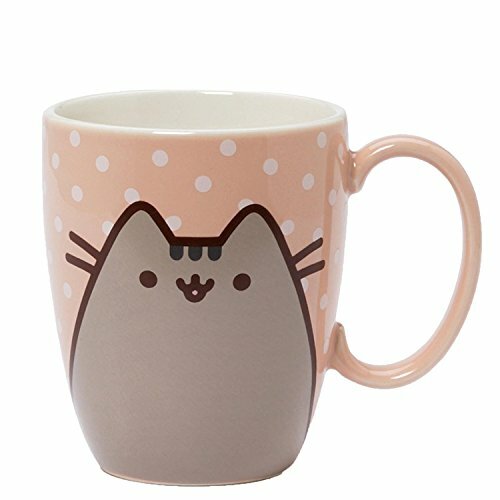 ​A cat themed gift guide will help you choose the purrfect, sorry couldn't help it, cat gift ​for a cat lover or the cat loving office coworker in your life. Sometimes our minds are a blank (well often in my case) and it is super helpful to look at some fresh ideas. 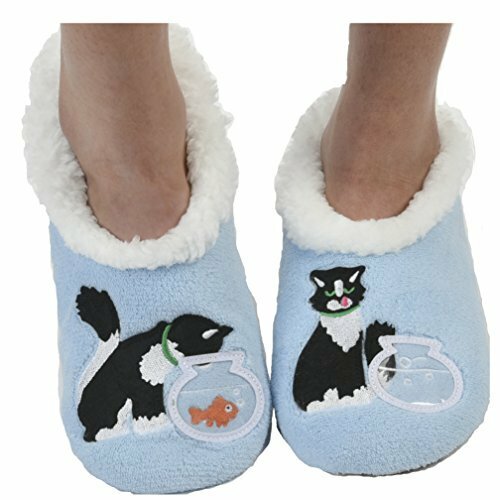 Stocking stuffers are inexpensive and are a great small appreciation gift for a cat lover at any time of the year. 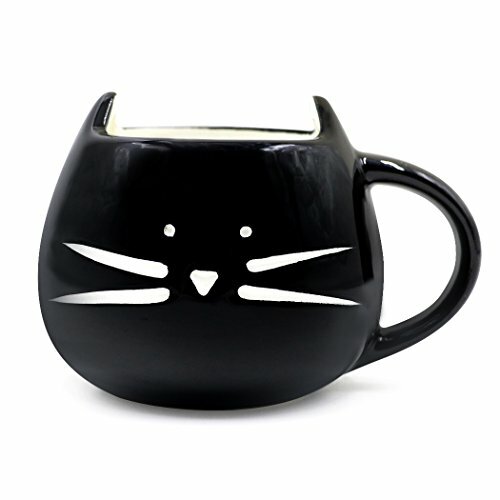 ​These little gifts are perfect for cat loving co workers, practical and following the kitty theme. 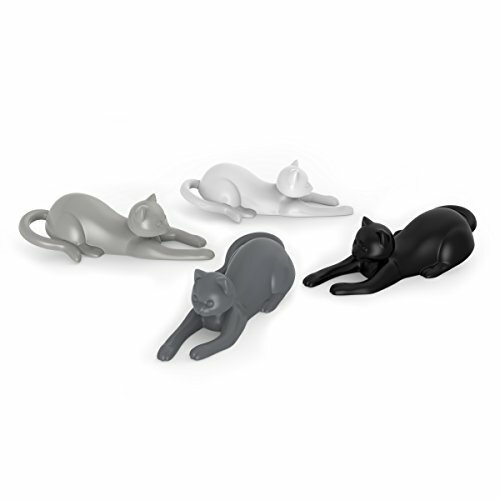 I love these bag clips, perfect for clipping kitties food pouch closed or any half finished packet for that matter. 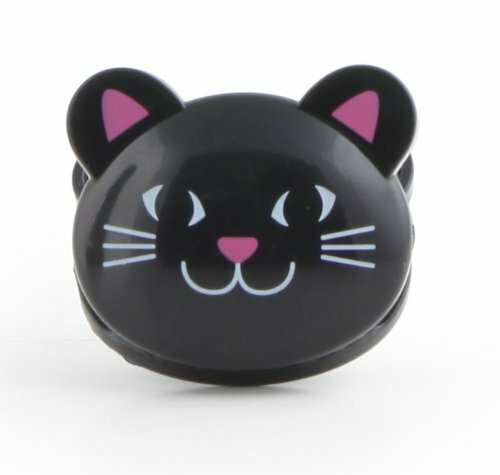 These little kitty clips ​are so handy and make a cute gift. 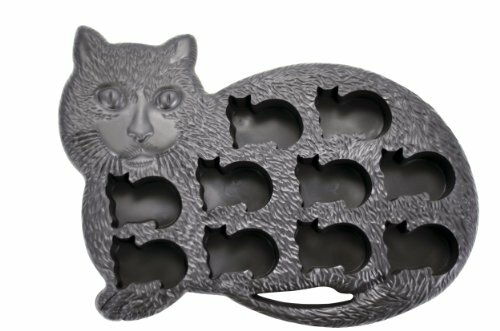 Just for some extra appeal, the clips actually make a meowing sound. 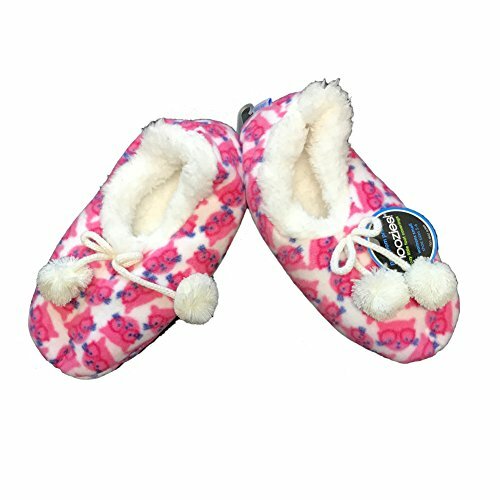 They are a good size, 3 inches x 2.75 inches x 1.75 inches so there's plenty of clipability. 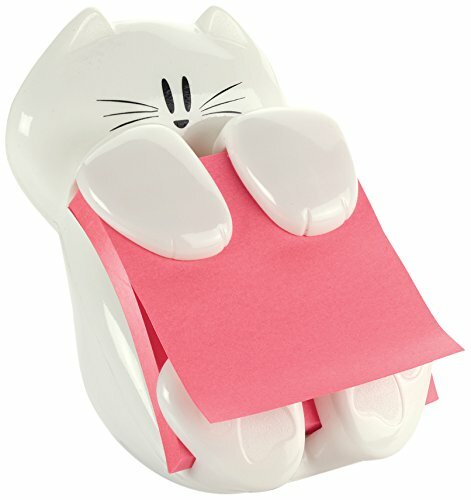 ​This is a cute way to store Post It notes. 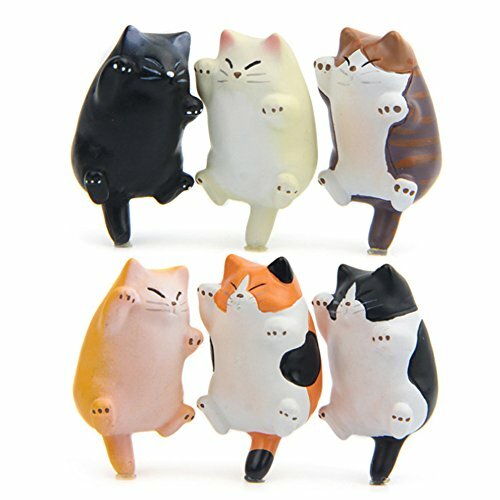 ​I like the way that they are in a dispenser as my Post It notes are always floating around my desk in no particular place. It only takes one hand to pull the note from the dispenser. That's handy! There’s a little pop up button that keeps the notes in place even when the pad starts to get thin. The cat is weighted so it won’t slide around when removing the Post It notes. Cute with a capital C and top effort for good thinking. This is fun and although it doesn’t really fit my useful criteria it does fit the fun criteria. Fun is useful too. I can justify anything really! A smile or laugh in the office is a great way to maintain balance or take the stress out of a situation. 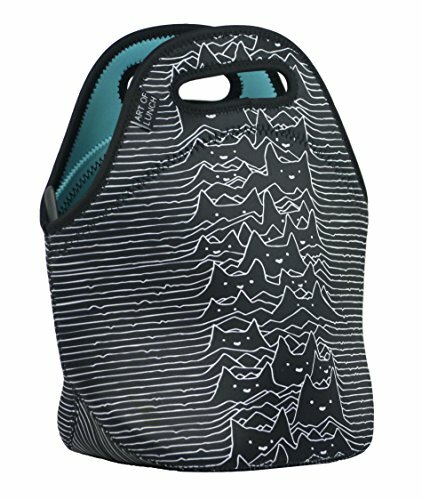 ​Lunch totes are super useful to keep food warm or cool. 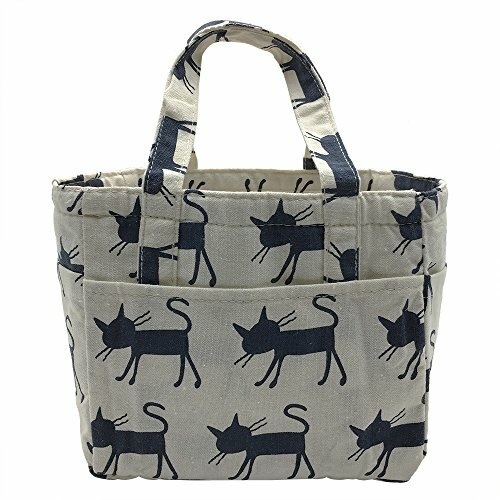 ​​​These totes are insulated to help keep food cold or warm plus they are gorgeous. 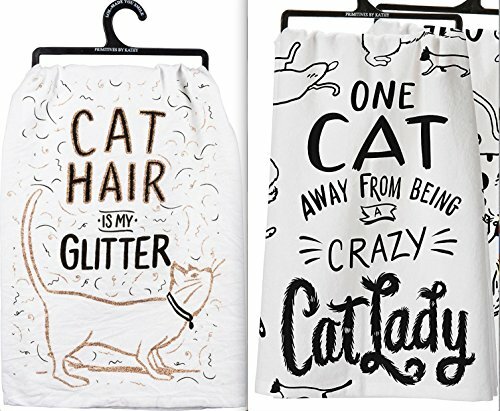 One of these totes has a handy side pocket useful for putting non lunch essentials. 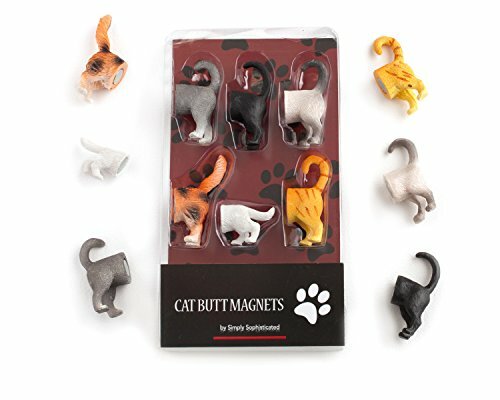 Cat magnets are just plain fun but still fit the useful criteria. Pardon the pun but I seem to be a bit of a magnet for fridge magnets and have quite a few already. 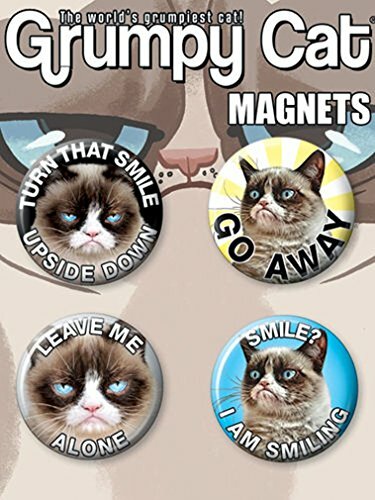 I have some magnets that I have had for years. They are probably just about collector items. 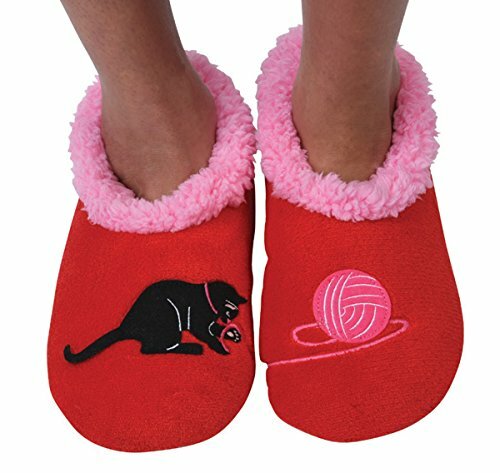 Now don't be thinking boring because they are always useful and perfect for a stocking stuffer. 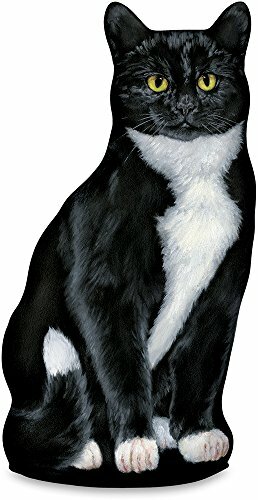 Plus, there's some really cool cat dish towels. 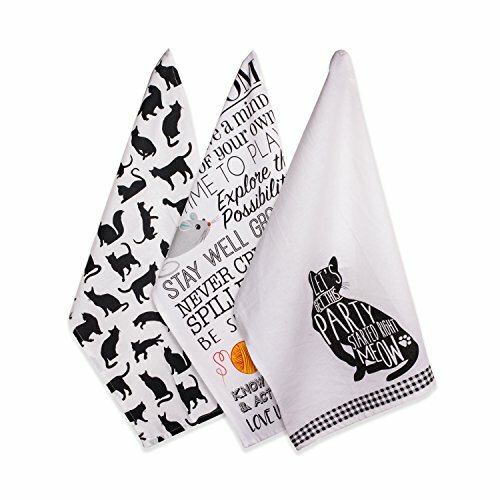 There's some more cat dish towels here now that I have convinced you that they are not boring. I only use silicone rubber ice cube trays now because it is easier to get the cubes out of the tray compared to plastic trays and unlike plastic trays I don’t have to worry about the BPA aspect. ​I don't know why but ice cube trays have a habit of disappearing in our house, not quite as bad as socks but running a close second. 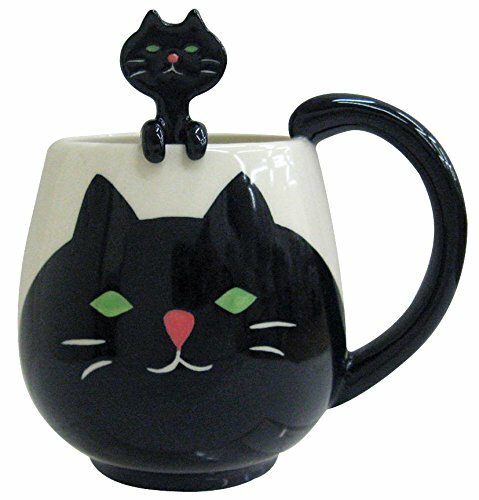 These cute little kitty tea infusers are made from food grade silicone and just sit nicely over the rim of a cup or mug while the tea is brewing. 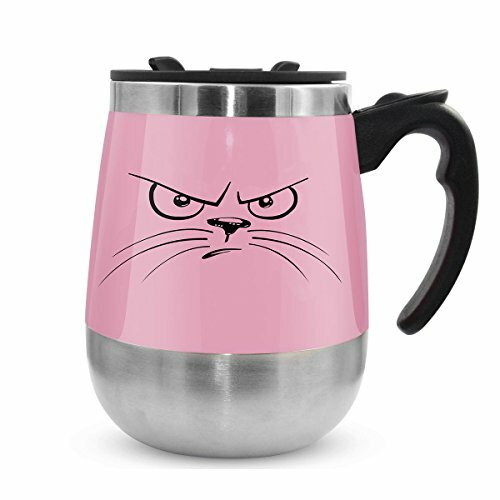 The bottom half pops off and this is filled with tea. 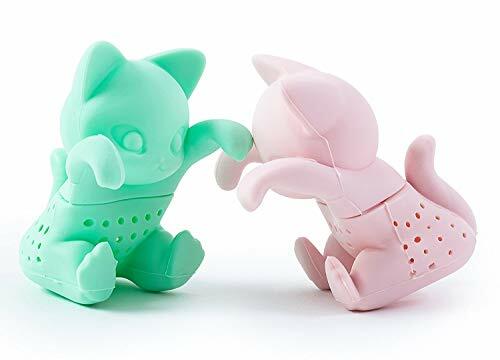 Tea infusers are great because you get the full flavor that only leaf tea can really supply. Just leave it to brew for as long as you like. 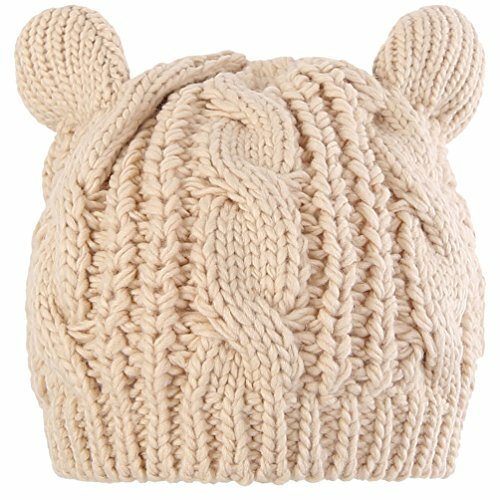 Pair this with a mug and some leaf tea for a​ gift. 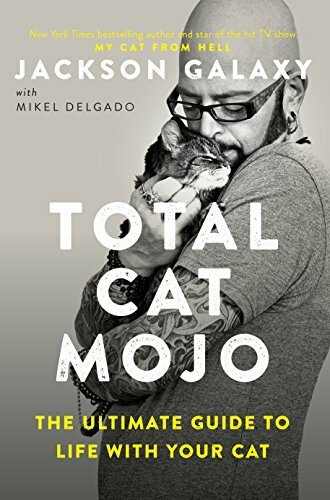 I really had to look twice at this the first time I saw it. It is very clever and funny. Give it someone who can laugh at themselves and have a bit of fun. 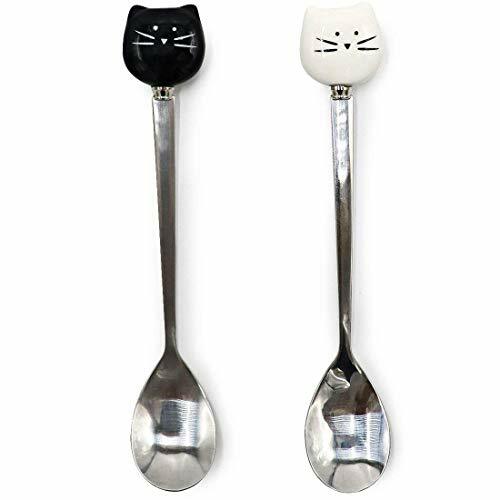 Just two cute, little kitty cat spoons. 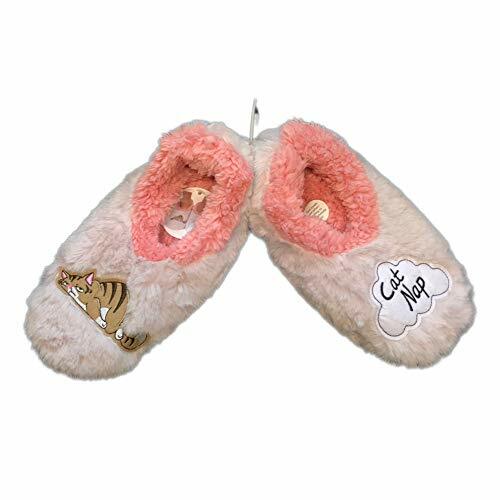 They are also available in a set of 6​. 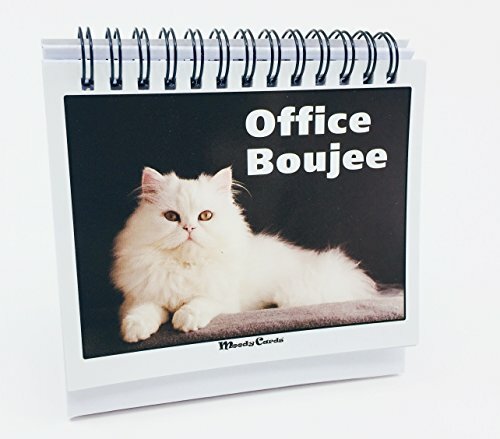 This would make a great stocking stuffer or office co worker gift. 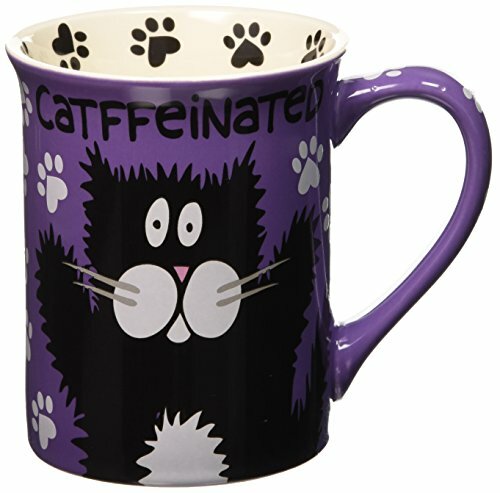 Just add some coffee or tea and a cup or mug. ​Wrap it with some clear cellophane tied with a nice ribbon and if you are feeling particularly good spirited a couple of chocolates wouldn't go astray. This bag has different color options. 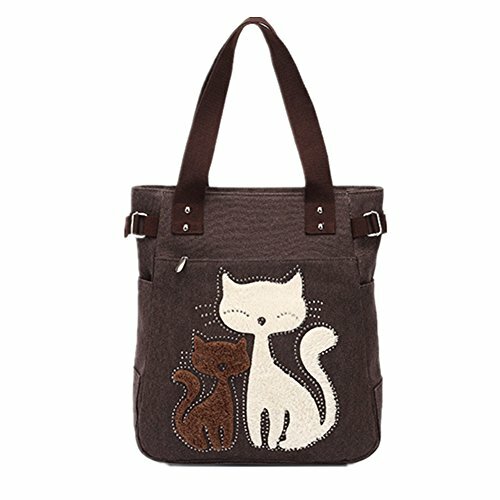 It has an ​interi​or slot pocket and zippered pocket plus a phone pocket and exterior zip pocket. I like pockets as it helps to keep things organized and easy to get at in a hurry, like my phone. Something I always look for in a tote is a zipper at the top because I like having the option of being able to zipper everything away from sight. I may not always use the zipper but it's definitely something I look for. Also great when travelling on a plane. No worrying about the contents falling out when the bag with its precious cargo, is in the overhead locker or under the seat in front. ​It is the perfect size ​to carry all those extra bits and pieces. 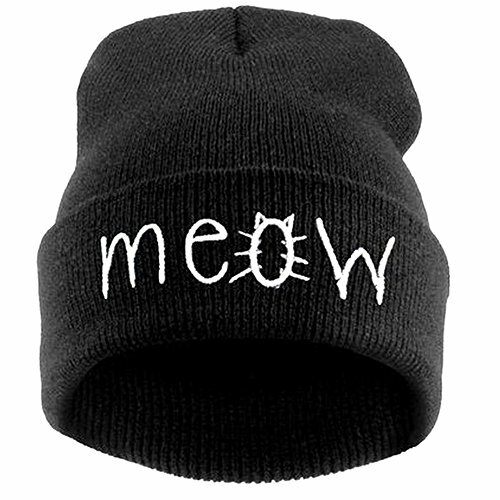 A really good buy and a stocking stuffer with a bit of class. Actually it would probably fill the stocking so there you go, all problems solved. 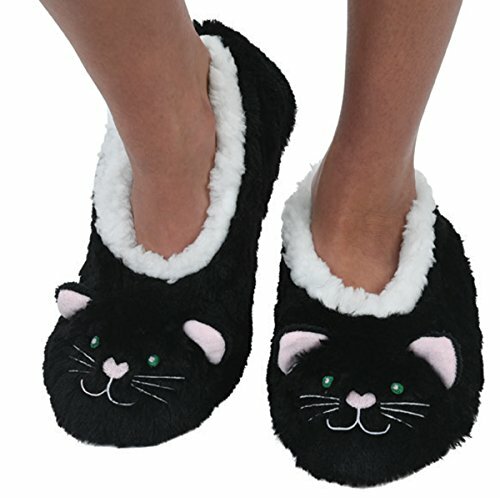 ​​There's nothing like putting on some comfy and warm slippers especially first thing in the morni​ng. Now if someone would just bring me a nice, hot cuppa, I will be fine for a couple of hours. 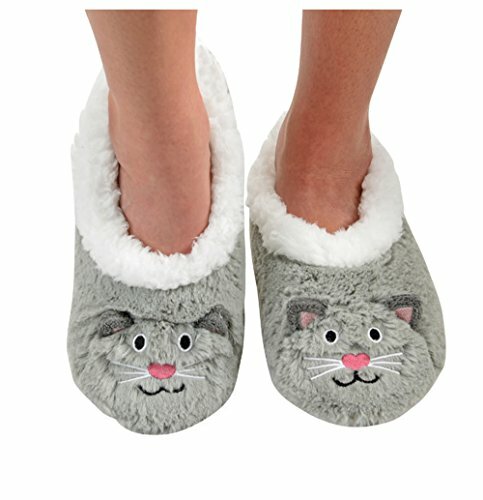 A friend of mine​ takes her slippers in​ a tote when going to the movies​. I filed that idea away for future reference as a good idea (would need to wait until the lights went down). 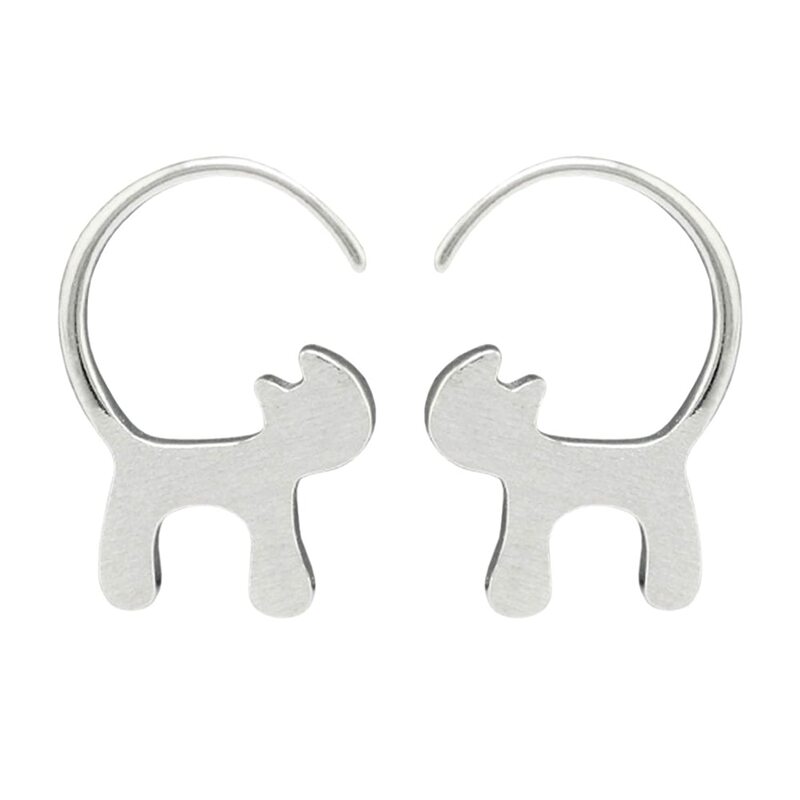 ​This jewellery is not expensive ​ and there are some really pretty pieces. I particularly love the ring holder as it is cute and practical. 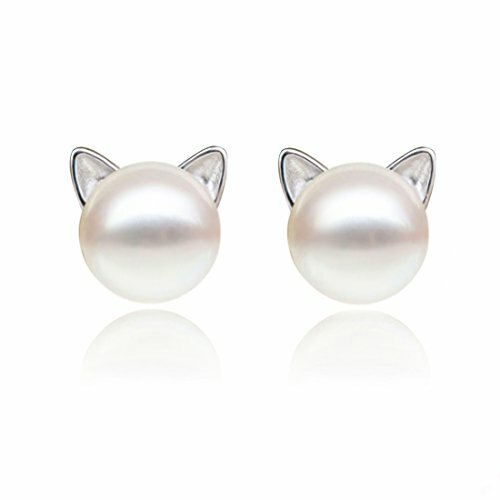 ​These earings are classic and would go with anything. My determining factor is always will they go with my jeans. If that gets the tick , well they are mine basically. 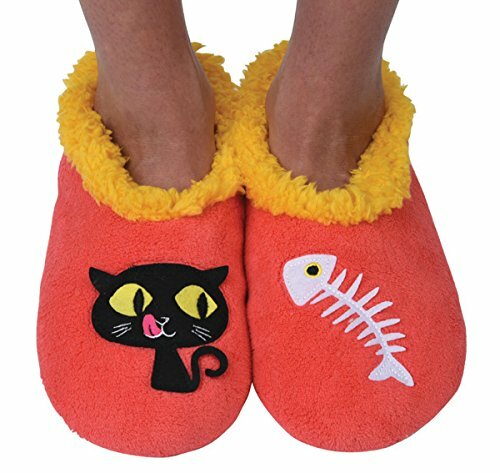 Plus they are VERY reasonably priced. The cat is in the bag with this one. 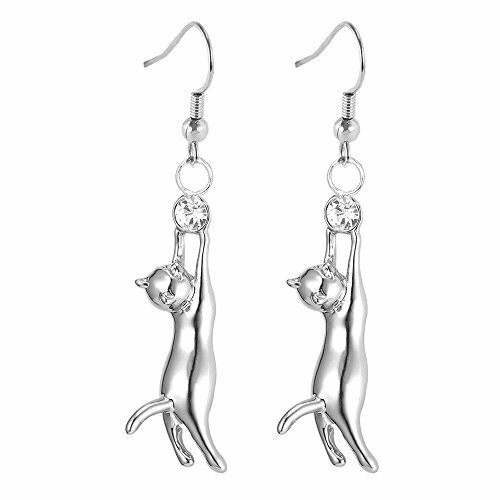 Here are some more cute and affordable cat earrings. 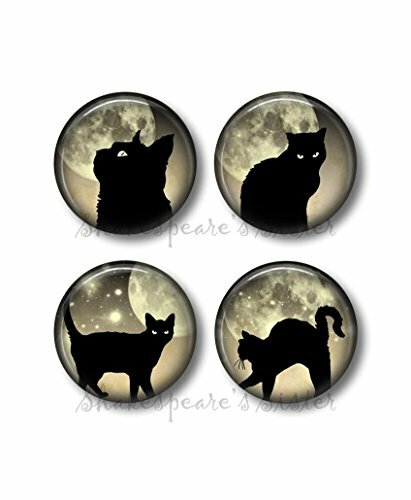 ​ Here is a link to more cat themed jewelry. ​The first thing I always do when I get home is take off any​ ​rings I don’t want to wear around the house. 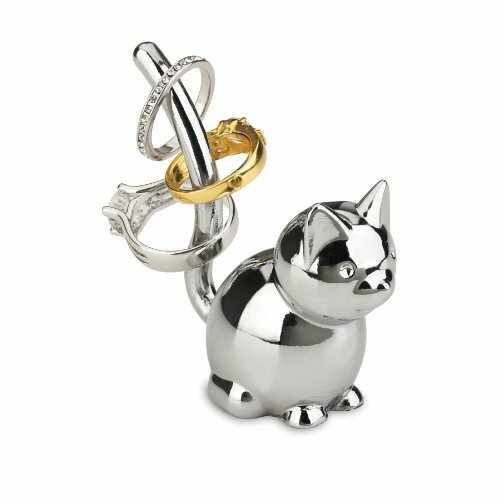 ​A ring holder is just perfect for popping rings onto and it is a pretty piece of jewellery in itself. 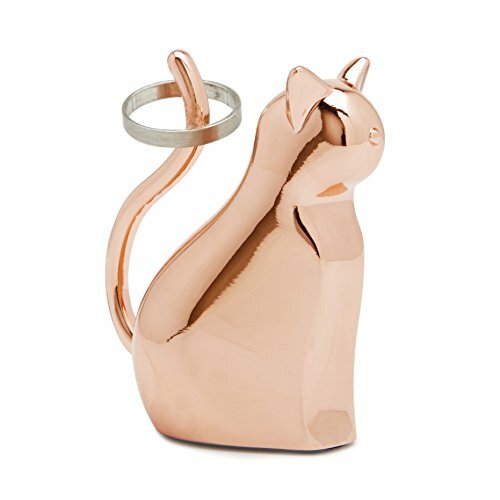 Some people like a ring holder in the bathroom or in the kitchen. If you always put your rings on a ring holder there is less chance of forgetting where they are or even worse, losing them and going into a panic when they can't be found. ​We have quite a few doors that need door stoppers. That's what happens when you live in a windy place. I have​ a wrought iron stopper but it's awkward to move because it is heavy, as it should be but also quite small so I have to really get down to the floor to pick it up. 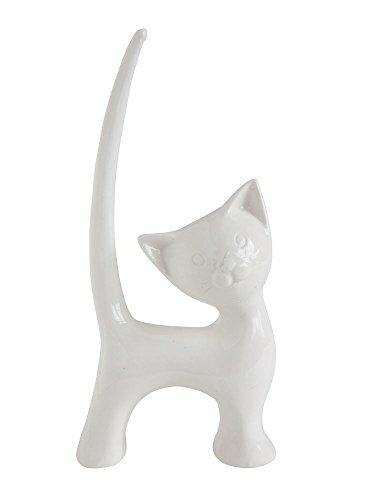 These door stoppers in addition to looking extremely cute are much easier to pick up and move than an iron door stopper. 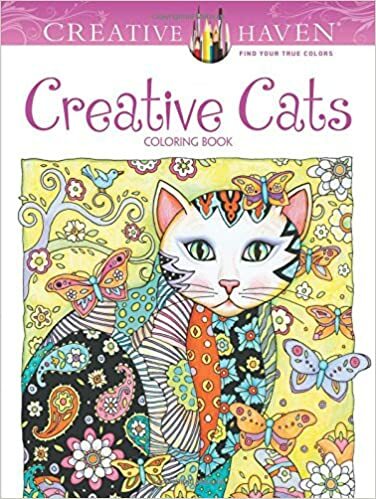 The design also features many different cat breeds. We always have a big container of cat grass for the cat to nibble on. Actually a regular doggie visitor to the house also has a nibble. 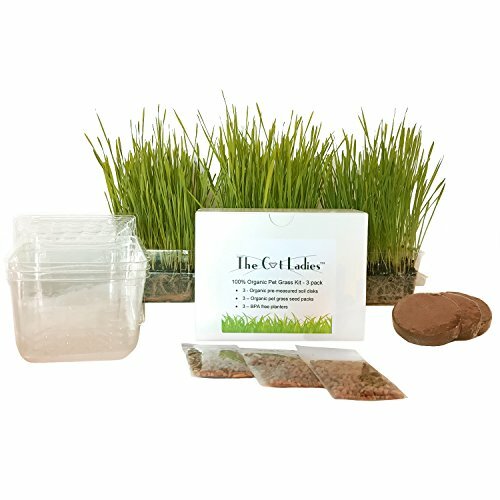 This is a great stocking stuffer as everything is included, soil, planter and seeds. Can't help with the green thumb but it's pretty easy to grow. Look at our cat grass​ (below) and it's in a big pot. 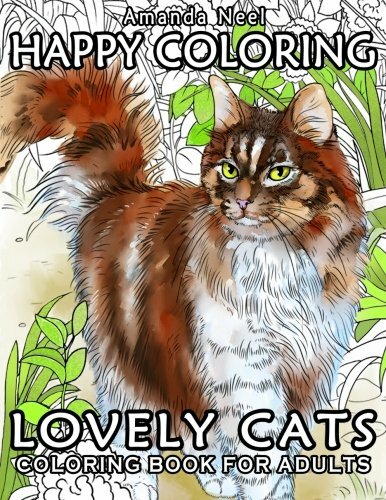 Cats eat grass for digestive issues​. This is a safe way to provide grass that has not been sprayed with insecticides. This is our cat grass! 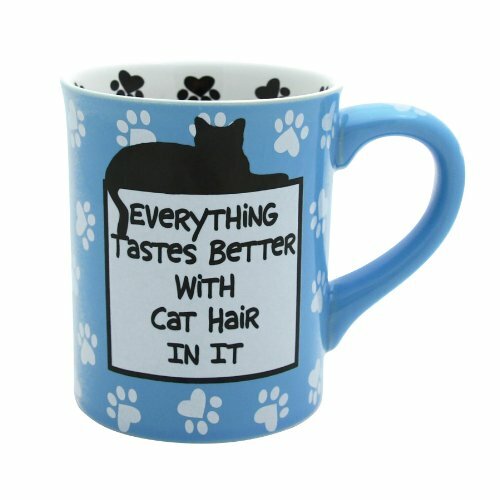 ​Dogs like it too! 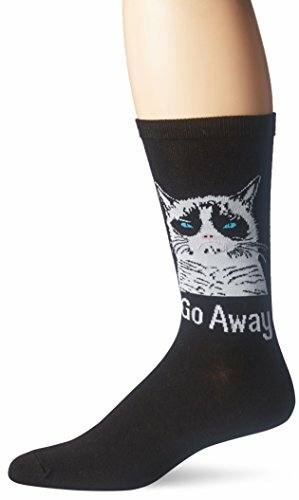 I love over the knee socks. Last winter I wore over the knee socks a lot as I feel the cold and wow, what a revelation for me. As long as they were not too thick and didn't interfere with skinny jeans they were a winner. 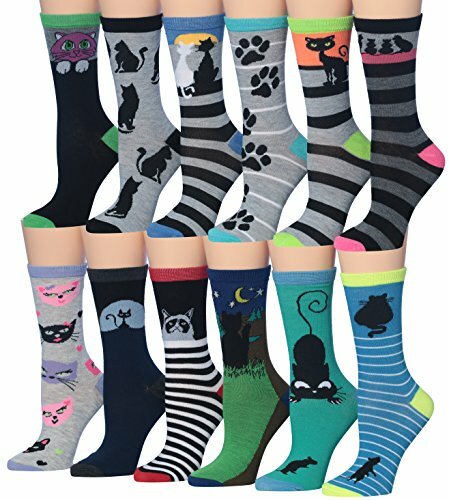 What can you say about cat socks. 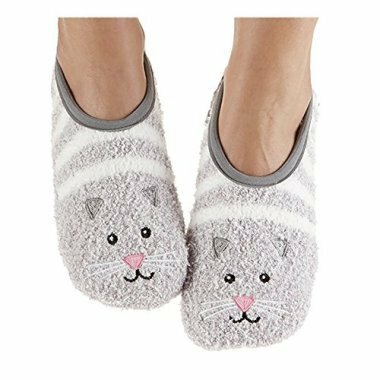 They are simply cute because they are cat socks, no other reasons. 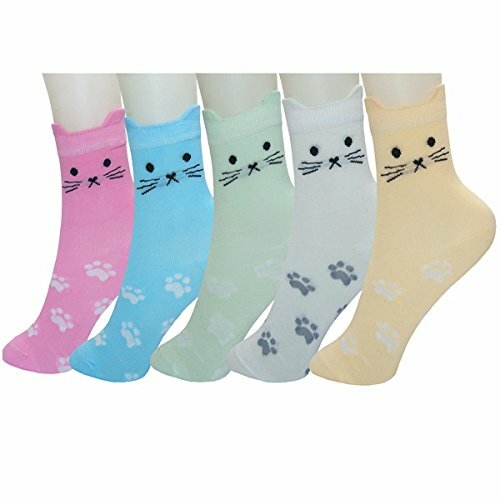 ​ Here are more ​Kids Socks ​ ,​ ​ ​Mens Socks and ​Womens ​Socks ​. 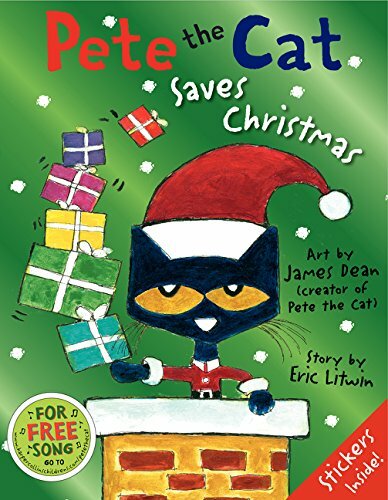 I have a soft spot for Golden Books which is partly nostalgic but they do always deliver when it comes to appealing to kids. They have to appeal to the parents, grandparents and big sisters and brothers and everyone else who read the books to the kids. 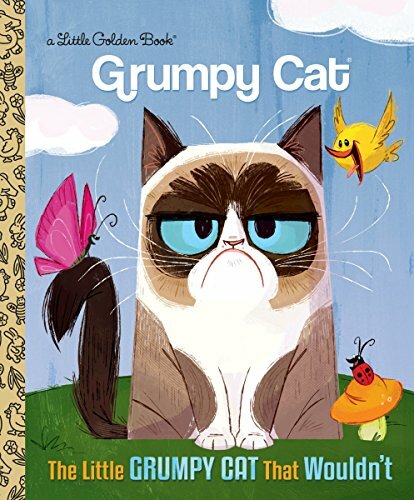 There are several Golden books in the Grumpy Cat series. 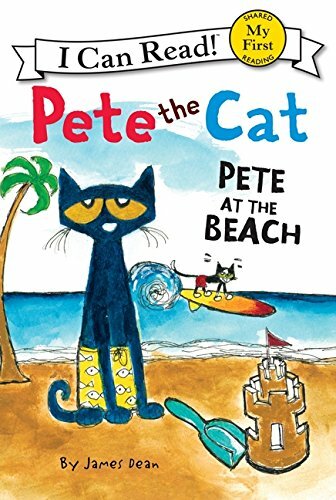 Pete The Cat books are great for emergent readers. 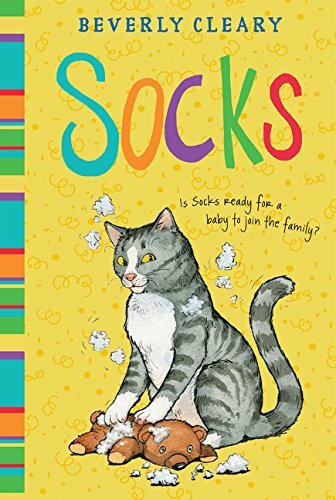 The sentences are not too complex and the images give great picture cues. 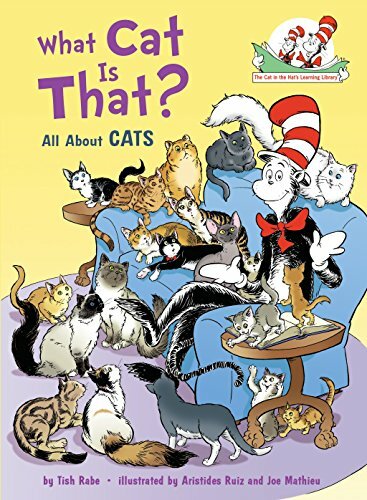 This is the sort of book I used to read to my kids before they could read and because they ​would became so familiar with the story I was reading​, they were able to read the books themselves quite easily, when the time was right. 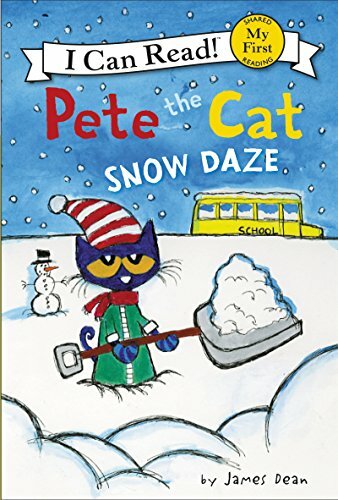 All reading strategies help but reading to your kids from Day One is one of the most important things you can do as a parent and little kids still need picture books. I have a pile of handmade books one of my kids made, written and illustrated by him when he was a preschooler. 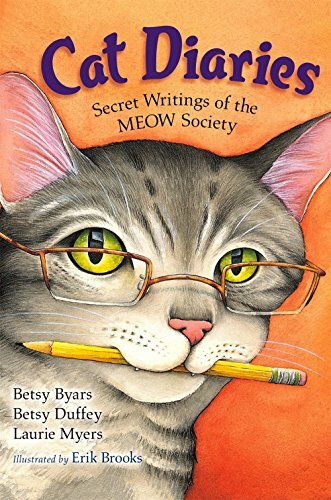 He mainly wrote them for his little brother, ABC books and truck books. Build a lifelong love of reading and you have given your child a precious gift. 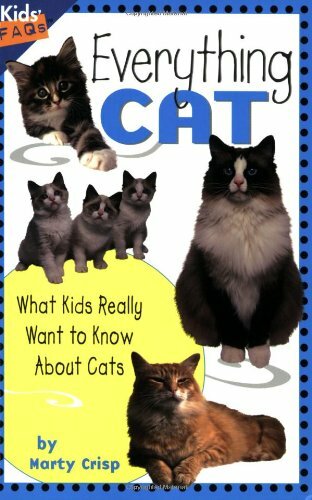 ​This is a great books for kids who want to know more about their cats, a kids FAQ about cats. 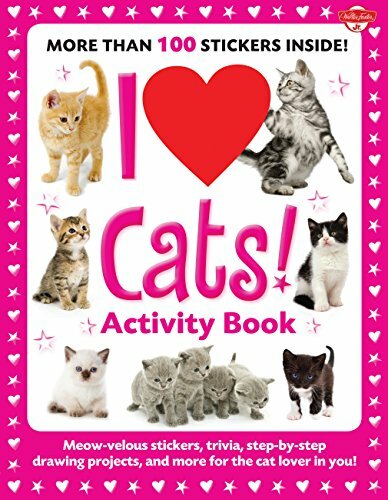 It appeals to kids but is also not light and fluffy because there’s reasons for the information, so you do get a decent answer. 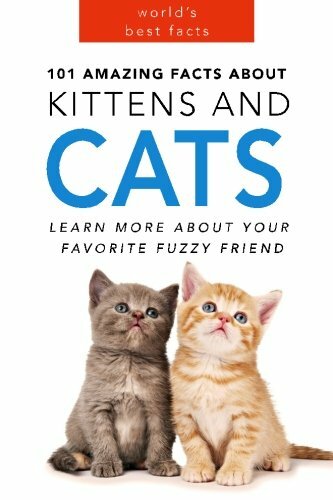 This is the sort of book that can be picked up and put down and passed on to other kitty lovers, even Mums and Dads because the information is interesting and relevant. 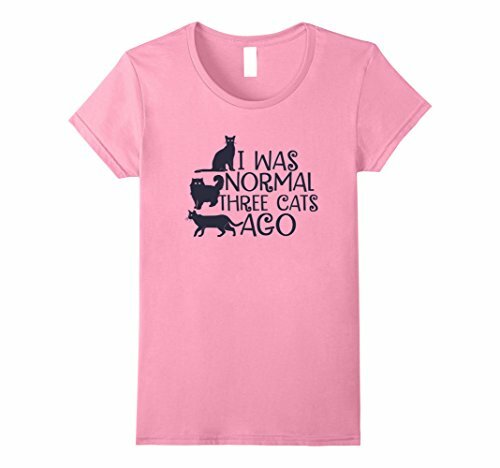 This is is hilarious and will appeal to any cat lovers, adult this time not kids although older kids may understand the humor. 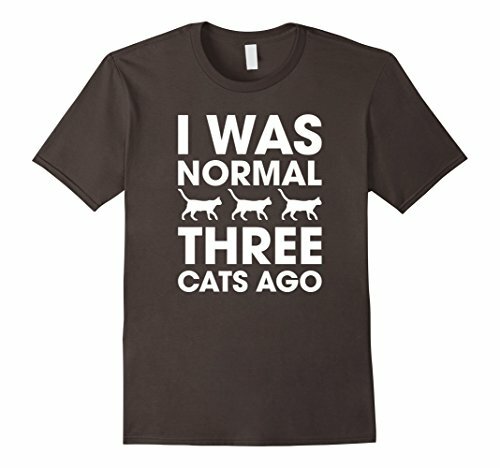 As a cat owner everything is highly relatable. 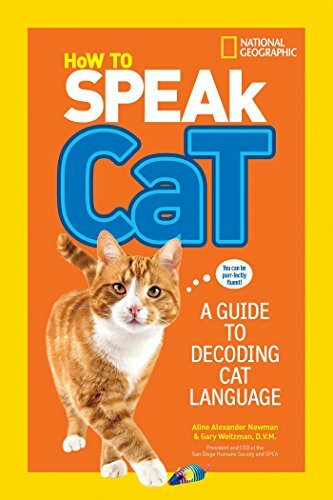 ​ Matthew Inman has that gift of being able to translate cat and human behavior and how they intersect in a very funny way. 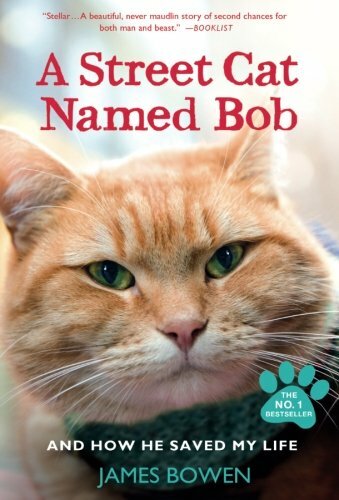 This is a fun read and will make you laugh out loud. 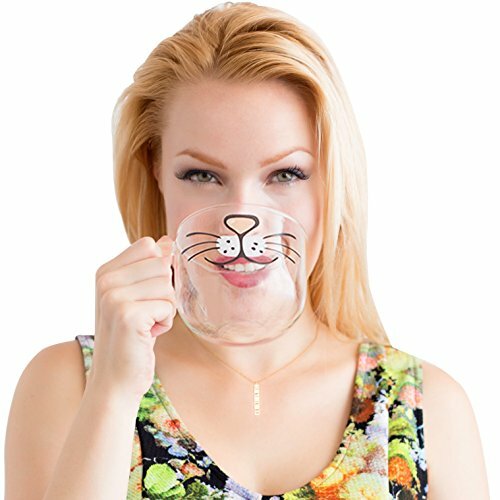 You don't have to be a cat lover to enjoy shopping for kitty cat related gifts. 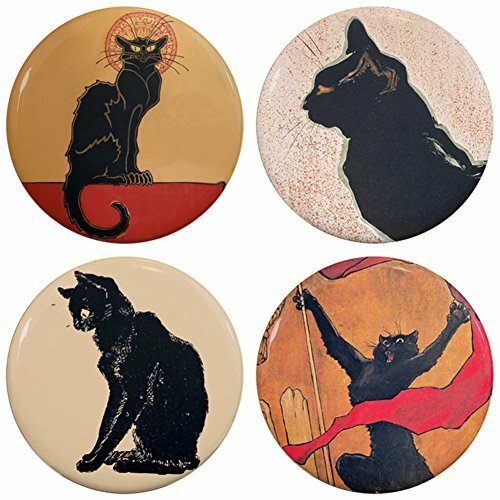 It may be easier if you are and if by now you are teetering on the side of becoming a cat lover we will keep your secret. 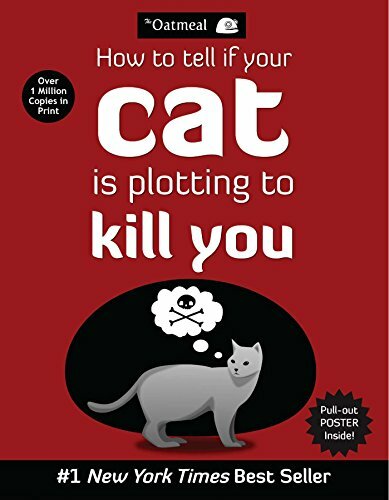 Don't tell the dog. He's not listening anyway. He's waiting for food. 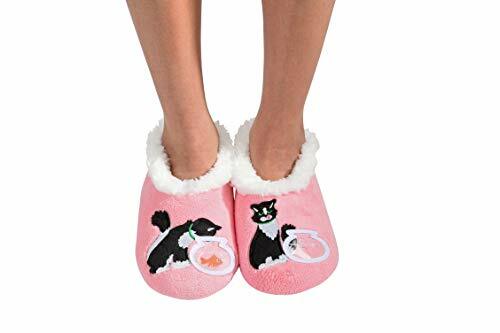 Previous Post Cat Litter Box Liners With Elastic – Why Are They So Popular? 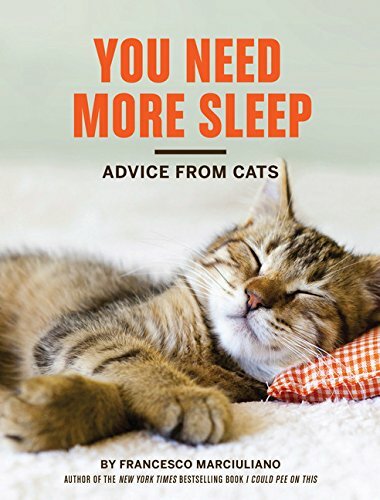 Next Post Do You Know What Not To Feed Your Cat?